The Alcohol Beverages Advertising Code has released its Fourth Quarterly Report for 2018, highlighting concerns about alcohol marketers’ use of digital platforms and the age restriction controls available for their marketing. ABAC Chair, Harry Jenkins AO, said the use of social media influencers was particularly troublesome. “This quarter saw six breaches of the Code. Three related to marketers failing to check that the social media influencers promoting their products were over the age of 25,” he said. 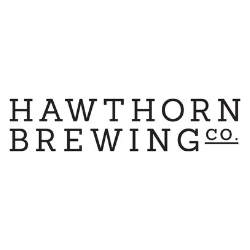 Among the issues raised during the quarter were content and placement complaints against XXXX Summer Bright Lager (Lion), Furphy (Lion) and Wilde Beer (Tribe). Each faced complaints that posts by the brand and various social media influencers include images of people aged under 25 and that social media influencers (SMI) failed to activate available age restriction controls. The complaints in each case were upheld by the ABAC Panel. Furphy’s case highlights the challenges marketers face in meeting the code. 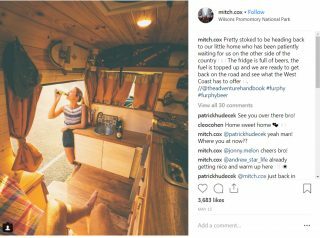 In this case, Lion’s media-buying agency Universal McCann had brokered a relationship with a number of social media influencers to create content for Furphy. The company funded an Instagrammer’s three-day trip to Victoria and paid him $2,000 for 30 photographs. The Instagrammer untruthfully signed a contract saying he was over 25 when he and his companion who appeared in the photographs were under 25. The code states that marketing communications must not depict an adult who is under 25. While requiring a contract be signed, Lion had not verified the Instagrammers age. Lion acknowledged the breach but argued that the Panel make a finding of a ‘no-fault’ breach, arguing that the breach was reasonably unforeseeable and outside of their reasonable control. However, the panel found fault saying it would have been prudent to check their age. “It should be regarded as prudent practice that age verification of talent used in alcohol marketing be undertaken including when social media influencers are engaged,” the determination said. The panel upheld the complaint. The ABAC chair acknowledged the challenges facing alcohol marketers in the new digital platforms. “The use of social media influencers has been a challenge for the industry and for ABAC, primarily due to difficulty obtaining information about available age restriction controls from platforms, such as Instagram,” Jenkins said.